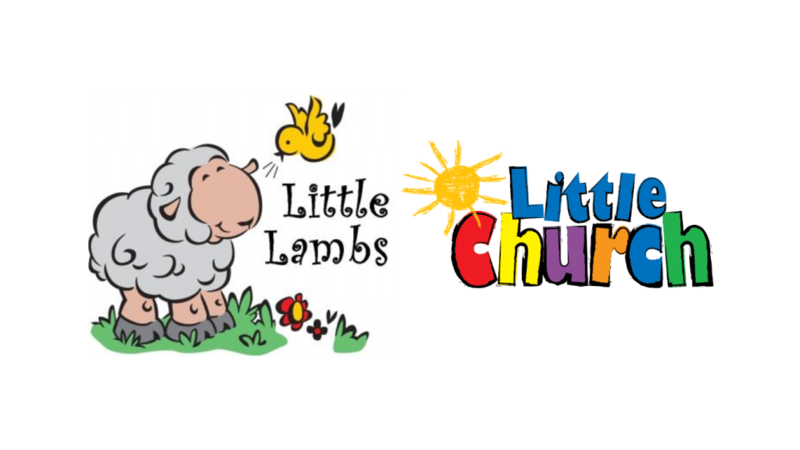 Kids Church is our Sunday primary school children's ministry which takes place during the morning services in both centres. We follow the Jigsaw programme provided by the diocese, playing games, making crafts and learning more about the bible. Our 'little' programmes are aimed at babies and toddlers (and optionally parents/guardians!) during our Sunday morning services. With songs, crafts and bible stories there's something for everyone! 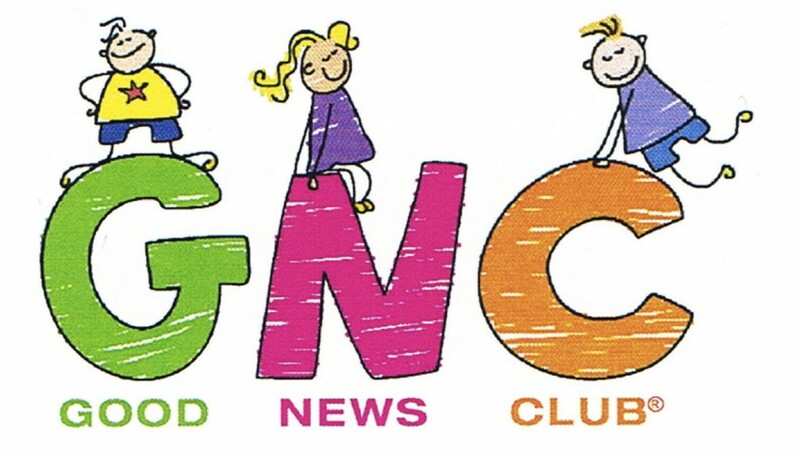 The Good News club is a weekly children’s Bible club for children who are aged 3-11. 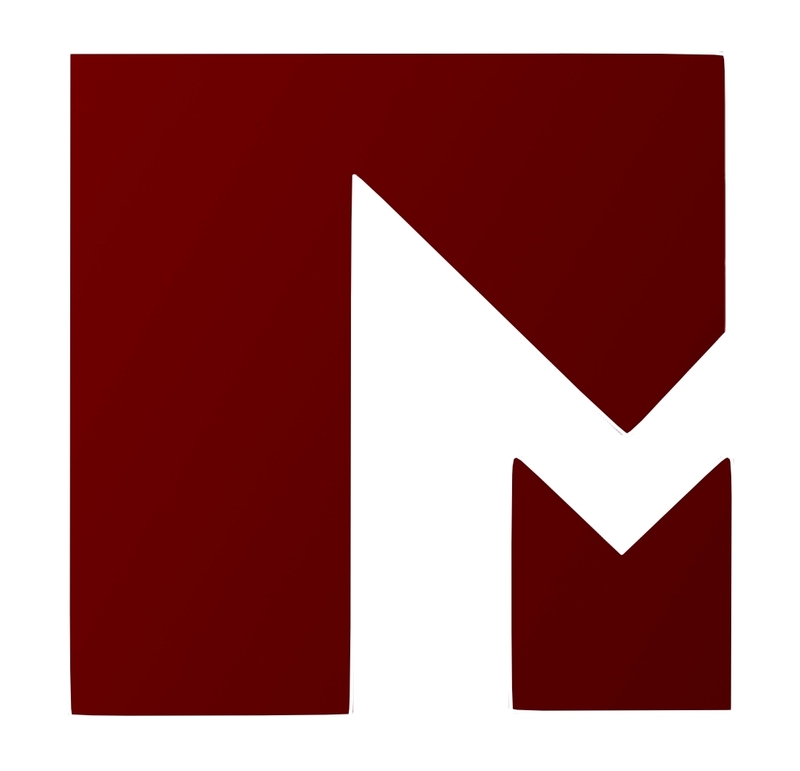 Its aim is to teach boys and girls the message of the good news of Jesus. The Boys Brigade is a uniformed organisation that aims to advance Christ’s kingdom amongst boys, teaching them obedience, discipline, reverence and self respect. Playdays is a space for young families to come for play, chat and community. We have a great selection of toys and games for babies and toddlers available, it's a great space to meet other parents/guardians and chat.